Nestled in a custom landscaped wooded area, Greens at Hillcrest provides an excellent location close to shopping, dining, and entertainment. 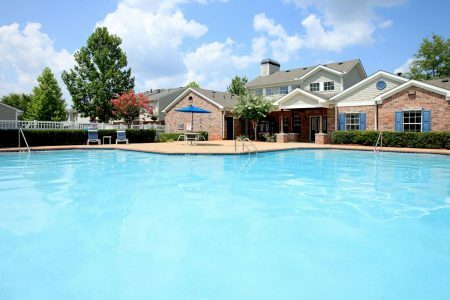 Situated in the heart of Lawrenceville, Georgia, Greens at Hillcrest offers an impressive array of apartment and townhome features and conveniences. Greens at Hillcrest provides the perfect environment for your distinctive lifestyle.